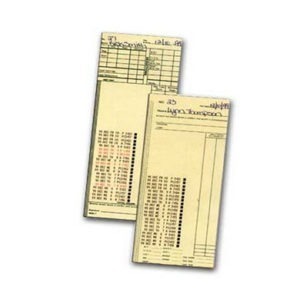 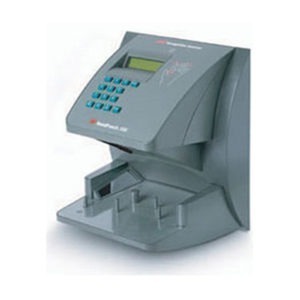 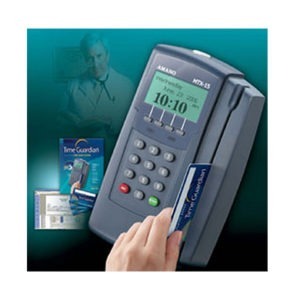 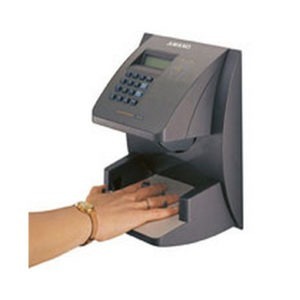 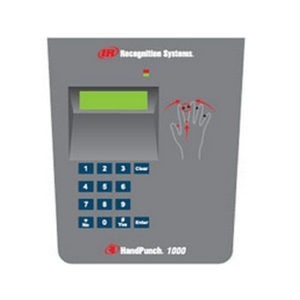 The MJR-7000 Computerized Time Recorder gives you fast, accurate payroll preparation because it actually adds up the hours for you. 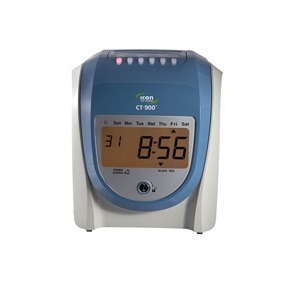 It not only calculates hours worked but also is able to separate regular hours from overtime hours. 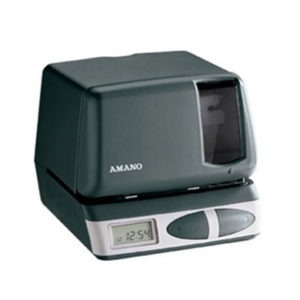 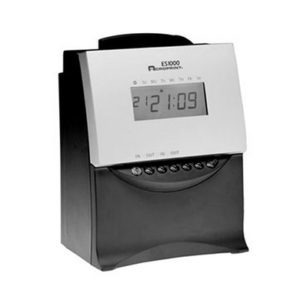 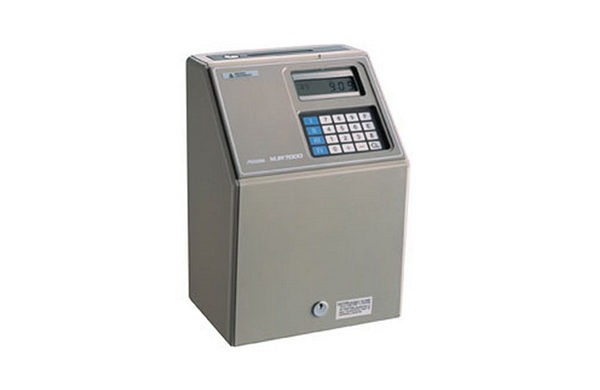 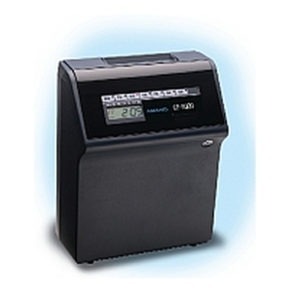 With its 100-employee capacity, this computerized time recorder is a great fit for many medium-sized companies. 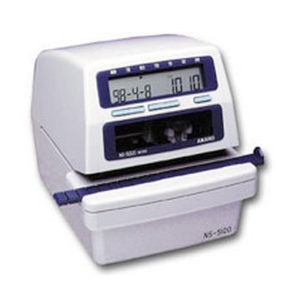 Discover fast accurate payroll preparation with the computerized time recorder that adds up hours for you.